Missing were the romps of rhythm that made the impact of previous outings so immediate, replaced instead with nuanced texture, something of a roundabout for a group that’s capable of anything. 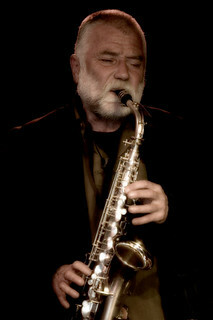 Brötzmann on clarinet would make Artie Shaw blush, while Drake and Parker syncopated drums and bass almost unintentionally, as if they were opposing magnets. The sound was so intensely alive that the standard set break seemed passé.